Throughout Indonesia, oil palm estates need capable and responsible managers to produce the commodity efficiently, responsibly and sustainably. In response to this, leading palm oil producer Asian Agri set up the Asian Agri Learning Institute (AALI) in 2002. 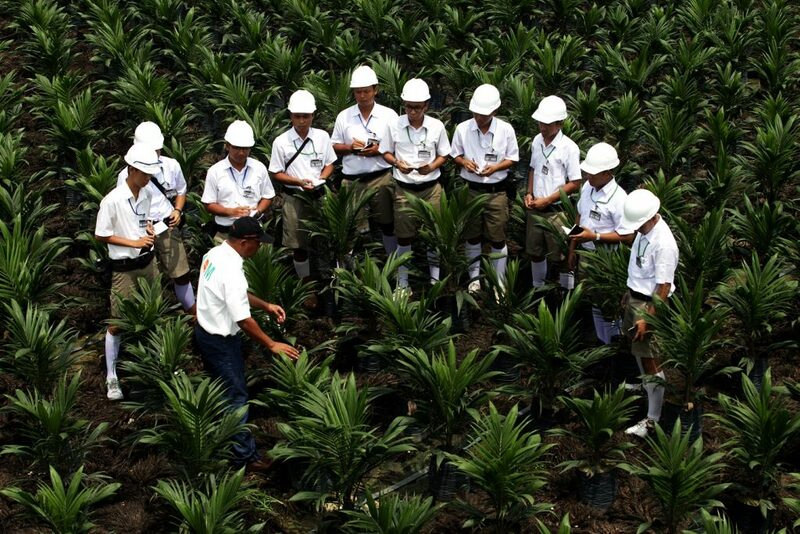 Since then, ISO 9000:2008-certified AALI has trained generations upon generations of skilled planters and managers to produce palm oil sustainably and with the help of environmentally-friendly best practices. Three batches of 100 students each are taken in annually. 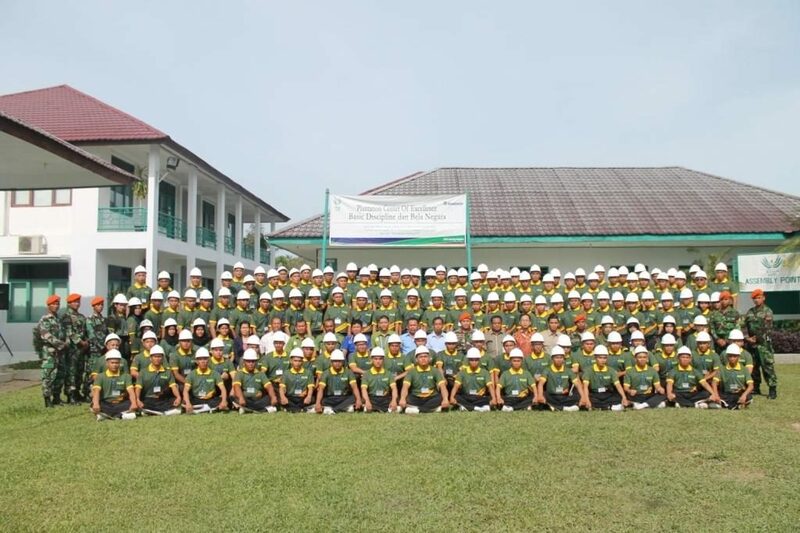 These recruits hail from various universities in the country, including institutions from the provinces where the company operates – Riau, Jambi and North Sumatra. Once a candidate passes the difficult selection process, they undergo a systematic half-year programme which is evenly split into three months of lectures and classroom sessions, as well as three months of on-the-job- and on-the-ground-training. The first three months teaches students the science and practical framework of sustainable and responsible management of oil palm plantations. Asian Agri’s sustainability policy as well as its many commitments are presented and discussed. The company takes a strong stance against deforestation, advocates peatland protection regardless of depth, and works with various communities to positively impact their socio-economic conditions. In the next phase, candidates are expected to develop their practical skills and have the advantage of being sent to the company’s owned estates or to partner smallholders. Trainees are expected to apply what they had earlier learned, identify and resolve pressing issues, as well as recommend steps to improve operations and ensure that the sustainability commitments are upheld and improved. AALI’s unique approach and pedagogy have not gone unnoticed. Several prominent Indonesian universities such as Bogor Agriculture Institute, Gadjah Mada University (UGM), Brawijaya University, and University of North Sumatra (USU) have all commended the efforts to combine the best worlds of developing the theoretical and practical skills of the candidates. Whilst in training, candidates benefit from the expertise and presence of industry scientists, experts, university professors as well as other employees that regularly share their experience and insights. Apart from developing skills, the institute sets out to develop the candidates’ characters, instilling in them the values of discipline and integrity, as well as emphasising the importance of working with their other colleagues and stakeholders. 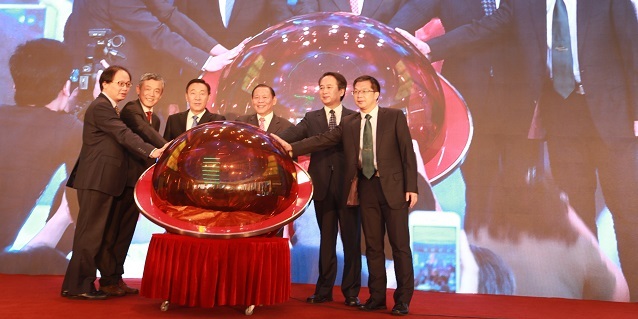 Evaluation is made at the end of six months. Candidates are assessed based on their competence and character. Those who pass end up either supporting Asian Agri’s own plantation teams or joining other businesses and smallholders. Those who do not pass the first round are given a second chance and are given more time to develop their skills. Arif Budiman is a graduate of the institute’s 2014 batch. He now works as estate assistant in Asian Agri’s estate in Pangkatan, North Sumatra, managing about 800 hectares of oil palm plantations, and overseeing various processes including replanting, maintenance, and harvesting. 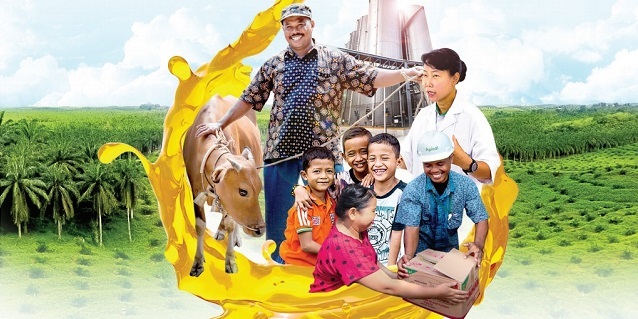 AALI is located in Asian Agri’s operations in Pangkalan Kerinci, Riau, Indonesia. 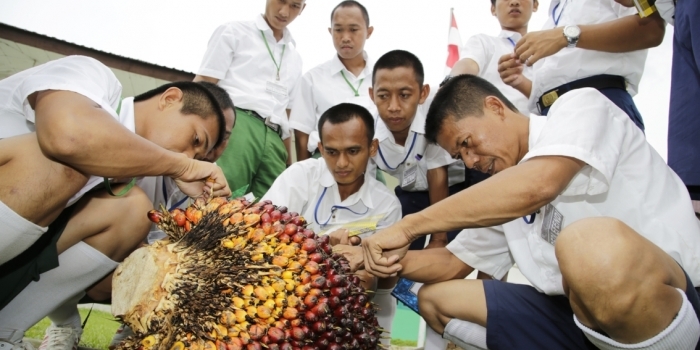 To date, it has trained more than 1,620 high quality oil palm graduates in Indonesia.